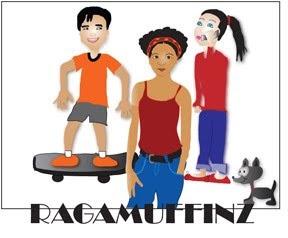 Free Things For Teachers: Ragamuffinz: 500 Cupcakes! This is a short story about three foster kids who help their foster parents run a bakery. It includes questions that focus on character analysis as well as a poster.